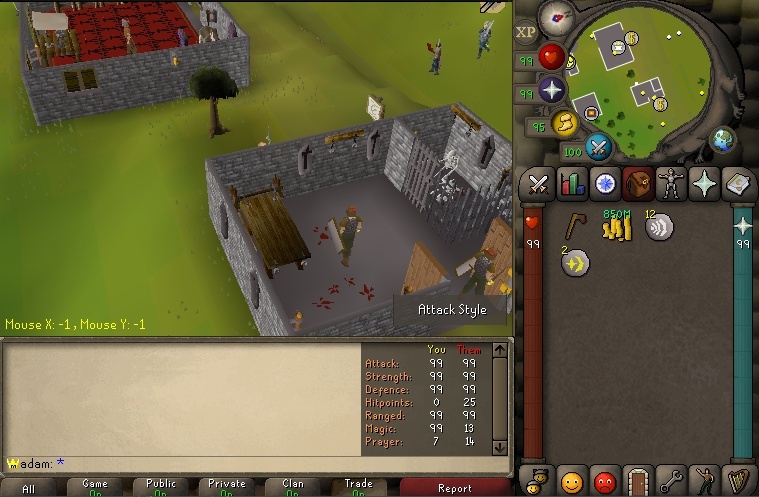 and I get upset because i'll never be able to have something as cool as that on a bland 317.
so I've set a goal for myself, add/Implement as many runelite based features and a frame alike to runelite. This is a thread to document my journey. Note: This is all done on a 317 if you haven't already realised (yas i know im a bigger moron for using 317, but atleast now i have something to work for). Eventually I'll get started on adding a frame similar to runelite where and so forth. Also, I don't plan to EXACTLY copy all the plugins, I might slightly alter/change a few of them to my liking. Would love some feedback/advice or suggestions on what to add! - Zac for the huge help! and contribution towards creating this side project. - Owain for advice and support. 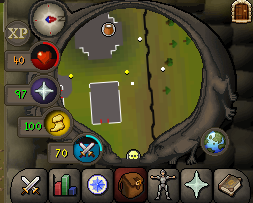 - Runelite for the idea's. - & Khaleesi Tremendous help & support with implementing a bus event system to organise plugins. btw I'm 6'5 IRL And im jacked. Last edited by UFT_16; 02-06-2019 at 03:10 AM. Reason: Typo's and updates made. 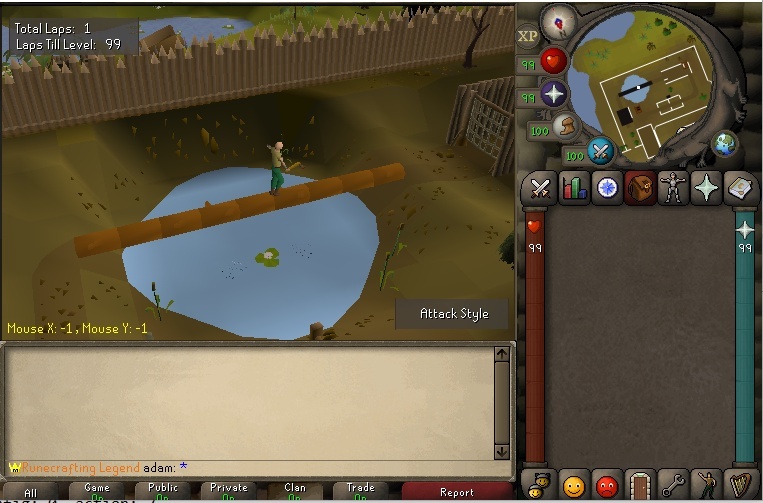 we ain't cool enough to join the OSRS gang. but as long as i got you with me im a happy 6'5 jacked fella. Some people prefer it, just leave it as that. 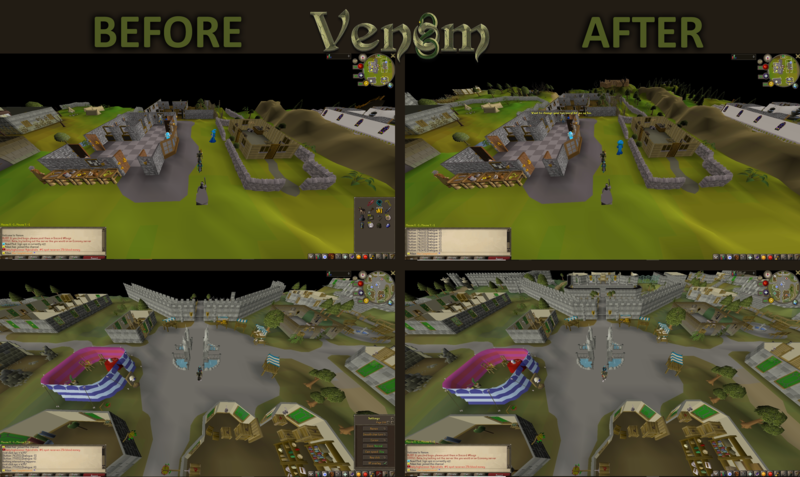 OT: I'm using it because my server won't be purely OSRS Based and will contain content from higher revisions too. Last edited by mikan; 02-04-2019 at 07:52 AM. 317 Team being assembled for Project.